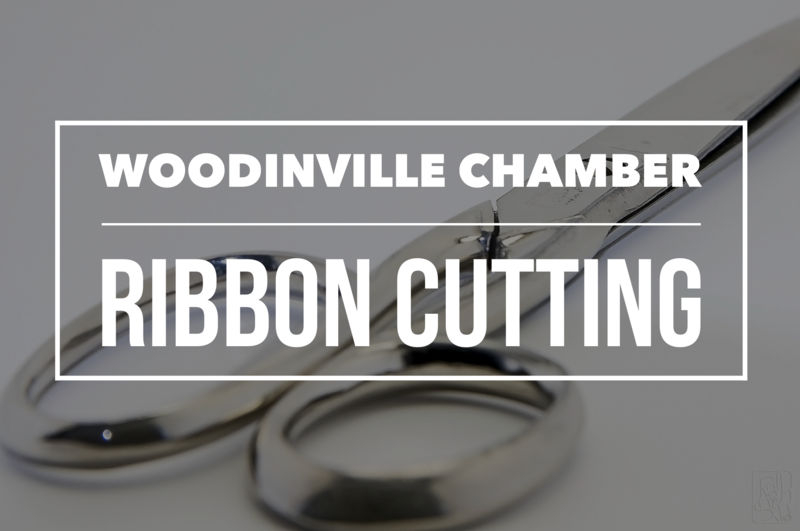 Join Woodinville Sports Club for their official Ribbon Cutting on April 13th from 11am-1pm with the Ribbon Cutting taking place at Noon. 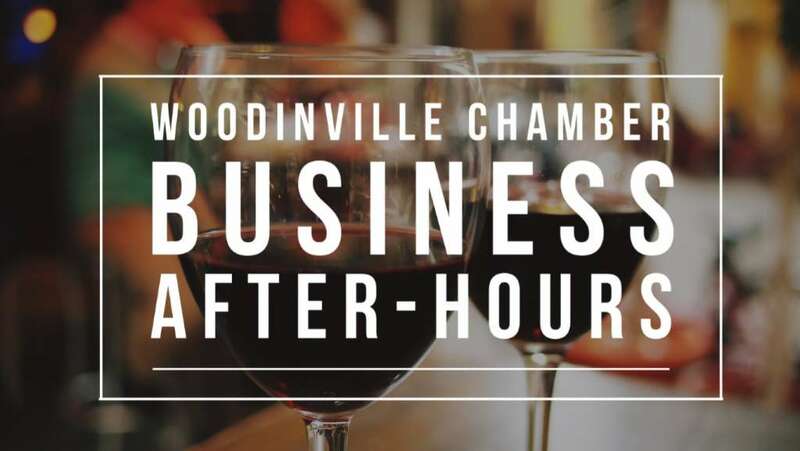 They’ll have prizes to give away (4 – sixth-month memberships, given away at 12:30 (must be present), and other prizes that give access to all areas of the club (golf, tennis lessons, personal training, apparel and more). 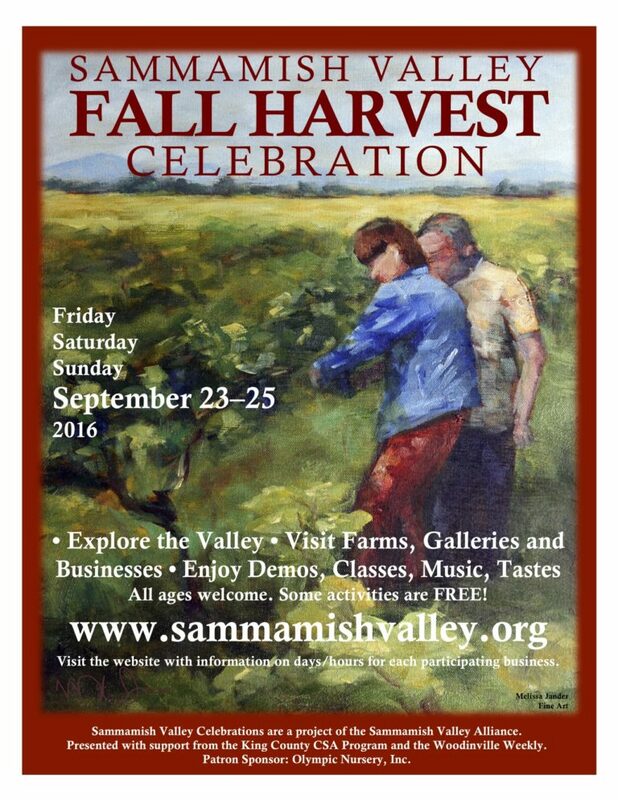 They will offer open Tennis King of the Court play 11-12 (Courts 4&5), catering, music and fun! Also take advantage of their Membership special (ends on the 13th) with initiation fee waived and $1 to start. For more fun, they’ll offer Complimentary Golf Lessons from Fusion Golf Academy (They operate on our property Fusions Gold Academy on the WSC practice range. Knock the rust off your golf game for 2019!! Stop by for complimentary golf lessons from Fusion Golf Academy’s professionals!